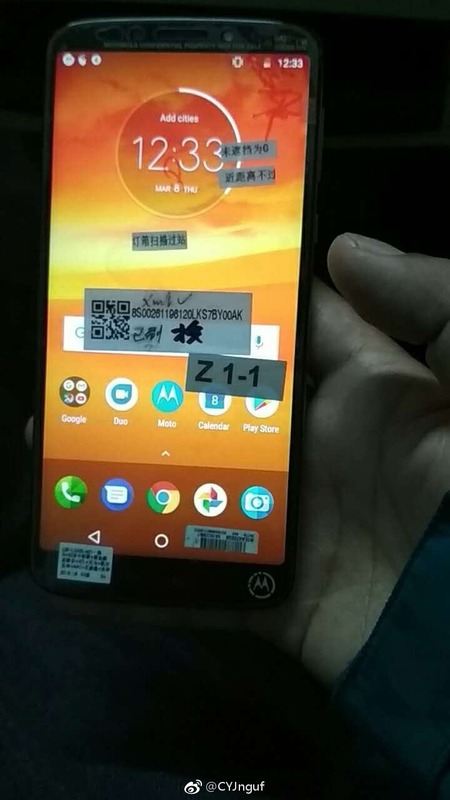 The last time we got any leak related to the Moto E5 Plus was a month back in February when Evan Blass posted the official press render of the phone. The render revealed every single design detail, and today, we got the first hands-on images of the device. Just as the render revealed, the phone packs a beautiful design with the glossy back as well as the sides. Also, there is an 18:9 display on the front. As the image above shows, the Moto E5 Plus has an 18:9 display with rounded corners. The bezels though are not very thin. 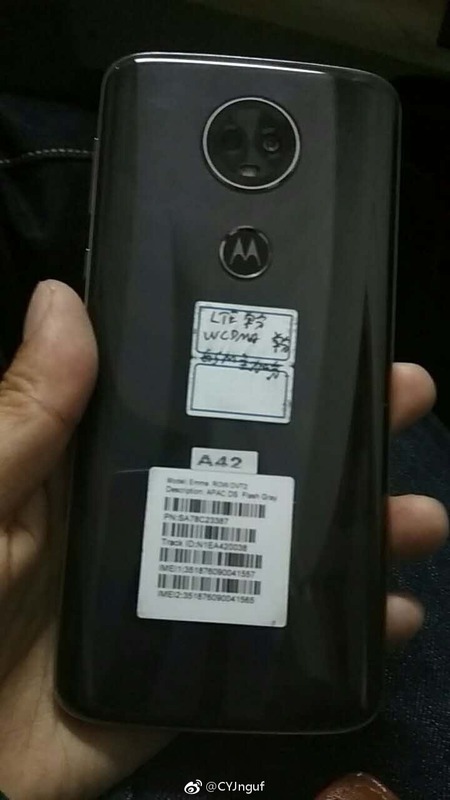 There are on-screen buttons, and the fingerprint scanner is present on the rear at a position that we all wanted for any Motorola device. The fingerprint scanner is embedded under the Motorola logo on the rear which is a perfect location. 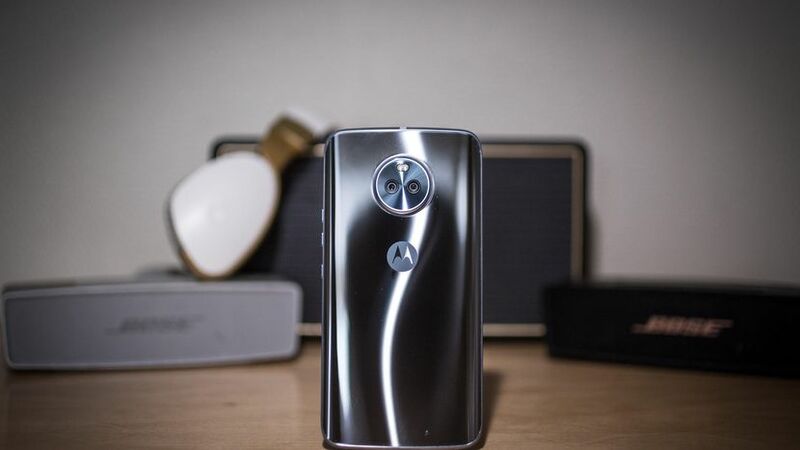 Motorola has tried to make its 2018’s phones looks like the Moto X4 of last year, and for the same reason, the E5 Plus has a camera setup similar to the X4. Keep in mind that there is only a single sensor on the rear and the other one is Laser AF. All this, including the LED flash, is present in a single module. There is a glossy back which makes the phone looks premium, although it is a budget-friendly phone. There is an LED flash for the front camera too. The micro USB port is present on the bottom whereas the headphone jack is on the top. The speaker is most probably present within the earpiece on front. The specifications are not yet known, and the launch is happening pretty soon. So, stay tuned. What about the Moto G6 and Moto G6+? Please let us know as soon as it comes, extremely excited for it also tell its specs & price. Thanks. Stay Tuned. We will update you asap.